"These Are Leonard Nimoy's Touching Final Words of Wisdom": Published by Cavan Sieczkowski at The Huffington Post. Related: "A Smithsonian Curator Reflects on Leonard Nimoy's Passing and Why 'Star Trek' Fans Loved Him," as reported by Natsha Geiling of Smithsonian.com. See also: Patrick Kevin Day of Hero Complex at The Los Angeles Times compiles a terrific video retrospective of Nimoy's career. "David Cronenberg on 'Maps to the Stars' and the Hardest Movie He's Ever Made": An excellent interview with the iconic filmmaker conducted by RogerEbert.com critic Simon Abrams for Esquire. "It makes a crew very nervous if they feel that the work that they're doing is going to fall apart in their hands. That the work that they're doing isn't going to be used or that they're doing something for nothing. ‘Videodrome’ was almost a film that came together too quickly. It was a wonderful tax-shelter era in Canadian filmmaking, where you had the money before you even had the script. And that's all gone now. So it was disorganized in that there were some times where you were ready to shoot a scene where the special effects were actually not ready. And it was just because of the time, of the scrabble, of trying to catch up to what I was writing. So the crew—they're your crew operators. 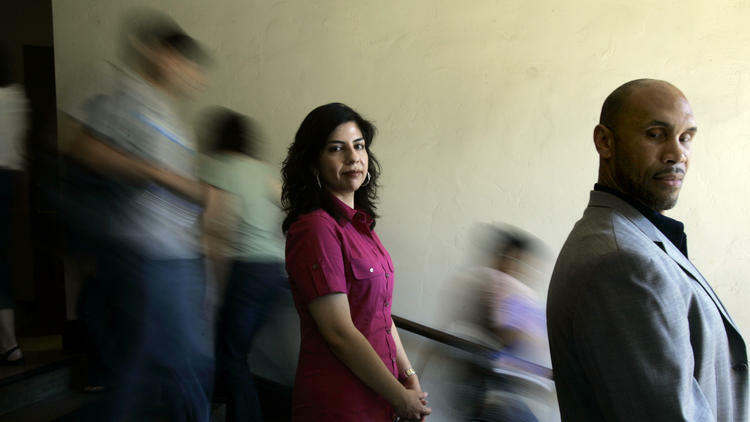 You want them to not be confused, and not feel that things are disorganized, and in disarray. It's a very bad feeling for a crew to have, and it gets around very quickly. I thought the best way to do it is to just come clean and say, 'Look, here are the problems I've been having, and the producers have been having. They're very straightforward, and we're on top of it. And we want you to understand that, and be included, and be the solution to it.' You know? That worked fine. That was the solution to it. Like any crew on a Formula One race team, there's lots of rumors, there's lots of technology, things can get out of control. And that's part of the leadership, that's part of directing, to maintain the integrity of the crew, and have them on your side. That was what that was about. That hasn't happened since because, as I said, it's very rare that the money comes in before the schedule. But it was my impromptu way of solving that problem." "UCLA Hollywood study: Audiences favor more diversity in movies, TV": Greg Braxton of The Los Angeles Times reports on the comprehensive report entitled "Flipping the Script" released by UCLA's Ralph J. Bunche Center for African American studies. "A Reality TV Retrospective": Lizzie Schiffman Tufano of Pacific Standard reflects on the programs kick-started by "The Real World" and "Survivor," which are currently celebrating their 30th seasons. 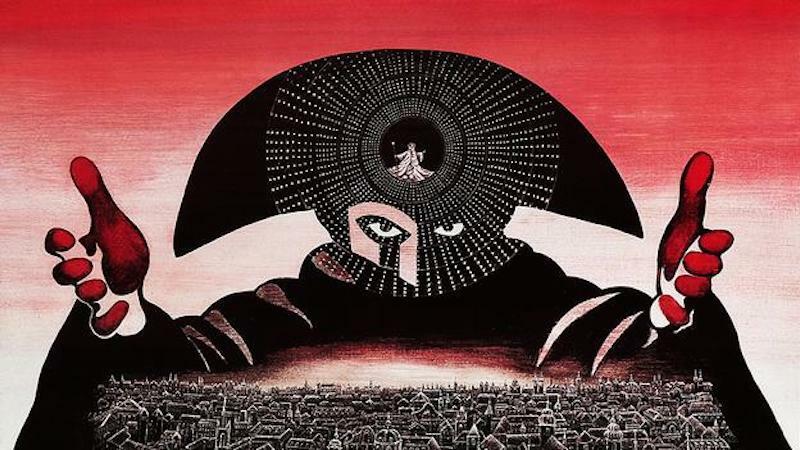 "What Amadeus gets wrong": BBC's Clemency Burton-Hill examines the distortions of truth and timeless brilliance of Miloš Forman's 1984 Oscar-winner. 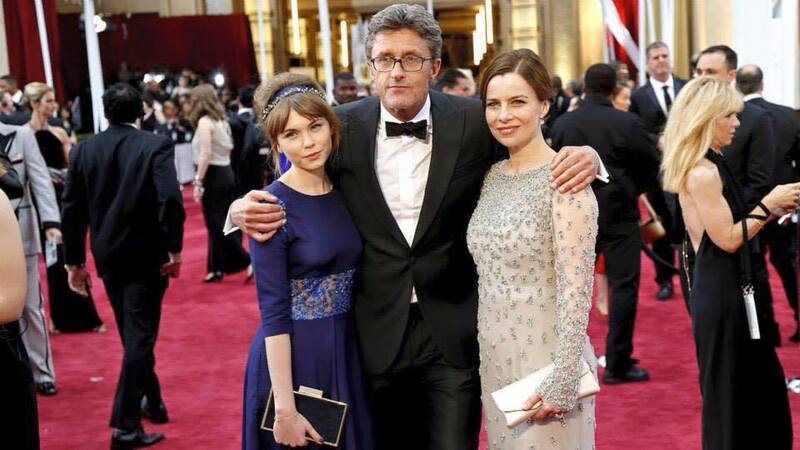 "Ida" director Paweł Pawlikowski poses with his leading ladies Agata Trzebuchowska and Agata Kulesza on the Oscar red carpet prior to winning the Academy Award for Best Foreign Film. Click here to view the panel discussion on "Ida" held at Columbia University last November and featuring the RogerEbert.com trio of Matt Zoller Seitz, Sheila O'Malley and Michał Oleszczyk, along with professor Stuart Liebman. Spock's death scene from Nicholas Meyer's superb 1982 classic, "Star Trek II: The Wrath of Khan," is arguably the most powerful sequence in any "Trek" picture, and now has added poignance in light of Leonard Nimoy's recent passing.